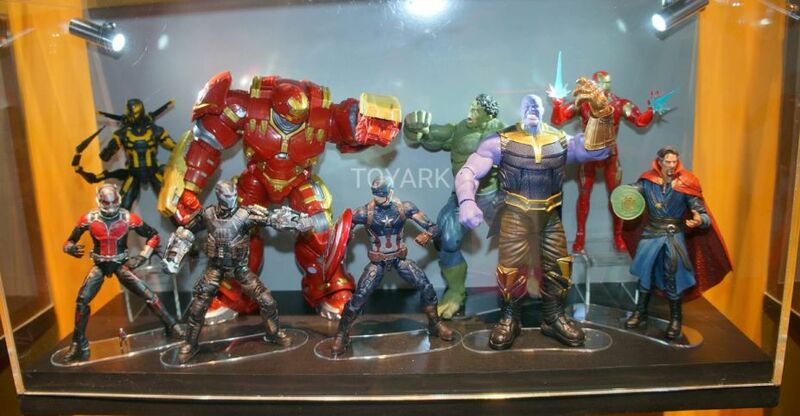 Here we have 90 photos of the Diamond Select Toys Marvel display. 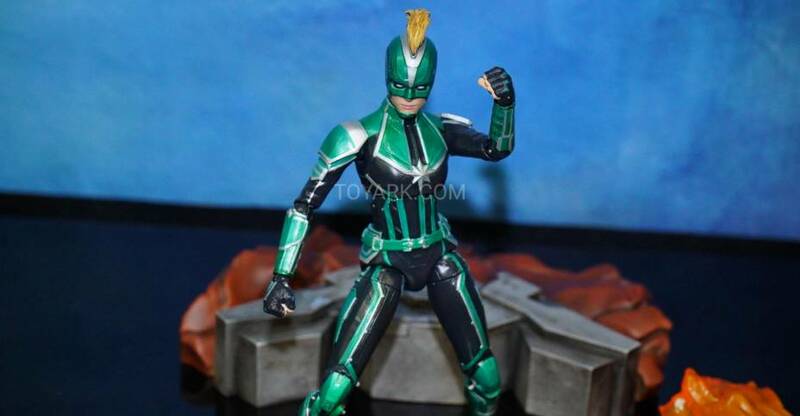 They had an assortment of Marvel Select Figures, including Captain Marvel, on display. Also there were a number of statues and Minimates. Check out the photos after the jump. 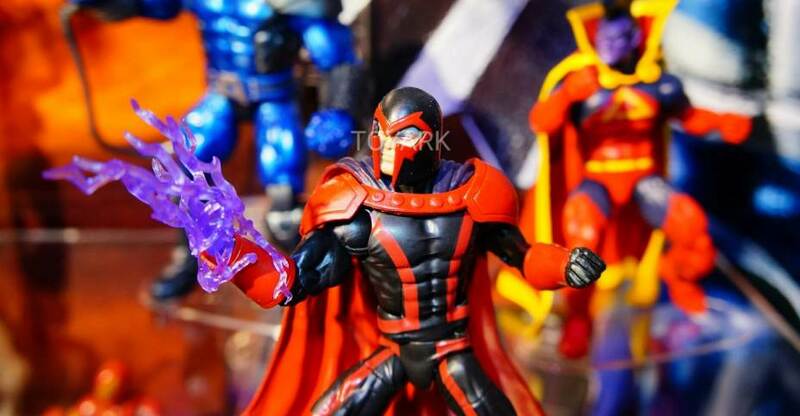 Marvel Legends X-Men Wave 3 (Apocalypse) Listings Live! 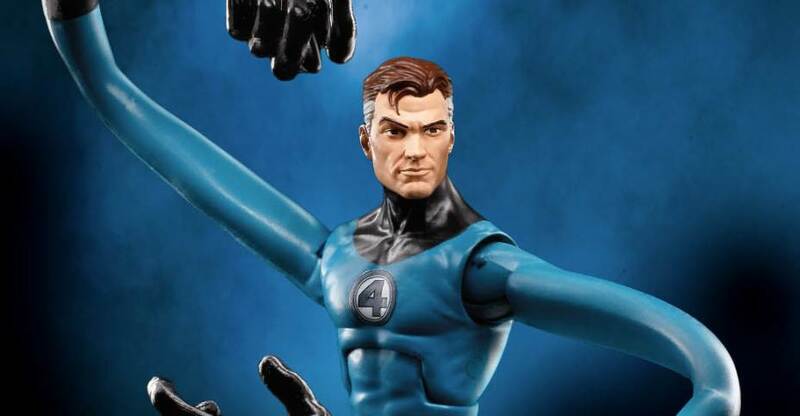 The next wave of Marvel Legends X-Men figures are (officially) live now at select retailers. 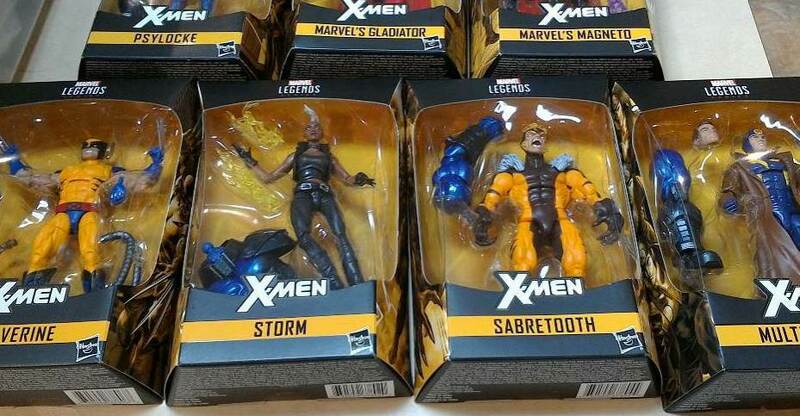 The wave consists of 90s Yellow/Blue Wolverine, Magneto, Sabretooth, Storm, Multiple Man, Psylocke and Gladiator. The Build A Figure is none other than Apocalypse. Good news is that Wolverine is 2 to a case. They are due to drop in August 2018, but could trickle out sooner. Read on to check out official images! Some of our sponsors have the listing up, you can hit them at the links below! Read on for a few photos of the figures in packaging.